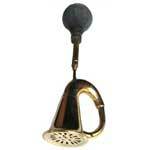 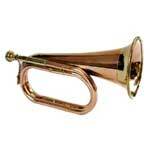 We offer a thin and sleek Copper Bugle that is highly acknowledged in the national and international markets. 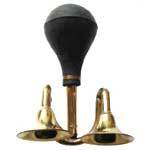 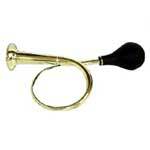 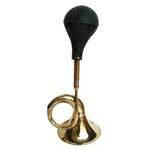 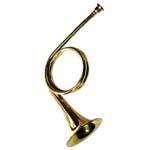 Our Brass Copper Bugle is widely reckoned for beautiful design and outstanding sound quality. 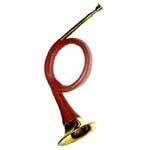 Copper Musical Instrument Bugle lends an antique look to the interiors. 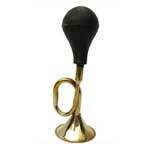 We have firmly positioned ourselves as one of the overriding Metallic Copper Bugle exporters based in India.